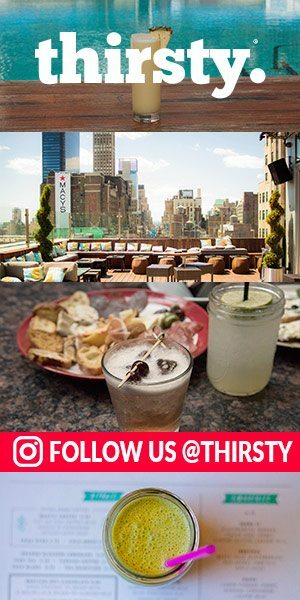 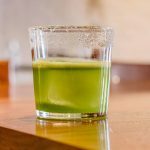 Spanish Gin and Tonic at SOCA Los Angeles | thirsty. 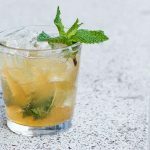 Now that it’s officially spring, we are loving all of the light and refreshing drinks popping up on menus around the city including this Spanish gin tonic from SOCA – short for Sherman oaks California and the latest from chef Aaron RobIns. 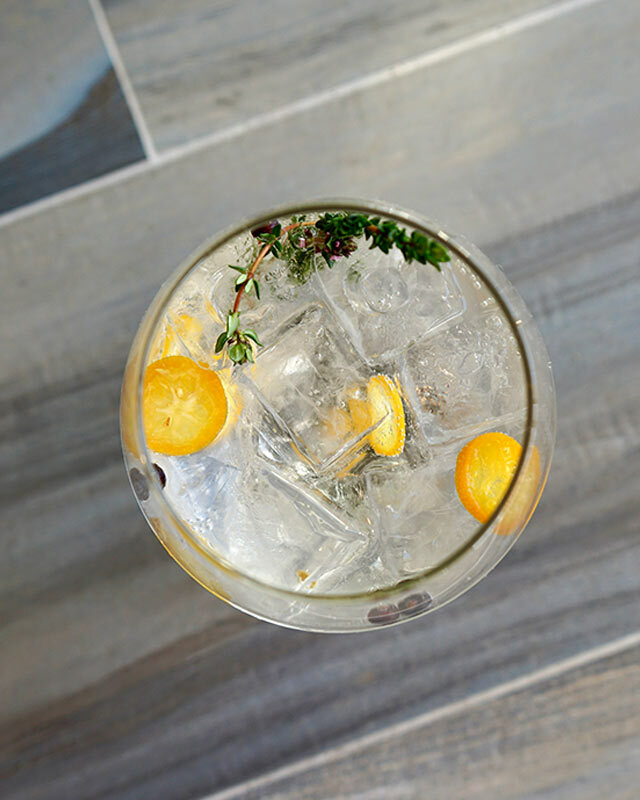 Made with gin mayor, fever tree Mediterranean tonic, juniper berries, kumquat and time, the Spanish gin tonic is a flavorful cocktail which can be separate any time of year-especially as it Will change seasonally .